I am a BACP registered and accredited Counsellor with over 20 years experience of working with different client groups in a range of settings including Schools, CAMHS, and Medical Centres. I am an Associate Counsellor with Employee Assistance Programmes and Private Insurance schemes including Bupa and Nuffield. Through my work I have accumulated a wealth of experience of working with complex psychological presenting difficulties including anxiety, depression, self harm and addictive behaviours. My core training is Psychodynamic but I use an integrated approach that brings together different elements of specific theories helping to provide greater flexibility when working with clients. I offer a safe containing space in which we can work together to explore specific difficulties and find ways to move forward.By talking about your feelings and thoughts you will begin to gain a better understanding of what is happening in your life. The counselling relationship helps you to become aware of the changes that can be achieved in your life and develop strategies to better manage those that can't be changed.The relationship that can be developed during counselling is the key element in the healing process. To compliment this approach I offer Mindfulness practices which help to develop a greater sense of self awareness and emotional regulation.In all aspects of life these skills can help to create a gap between an automatic reaction to a situation and that of a response which is likely to be more positive.This approach will offer a means of becoming more at peace with yourself and others. I am a qualified Counsellor/Psychotherapist with extensive experience of working with clients. I work from a tranquil setting in West Malling which is just off the High Street. There is off street parking and two large car parks conveniently located nearby. It is also very accessible from the motorway, junction 4 of the M20 and is well placed from towns and villages in Kent. These fees are for 50 minute sessions. Limited concessions are available on request, I would be happy to discuss this with you. I offer both short term work i.e 6-12 sessions and longer term therapy. 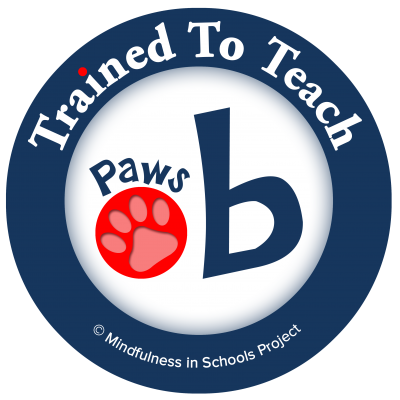 I am a trained Mindfulness teacher with the Mindfulness in Schools Project which is responsible for the curriculum .b and paws b that is taught in primary and secondary schools in the UK and world wide. 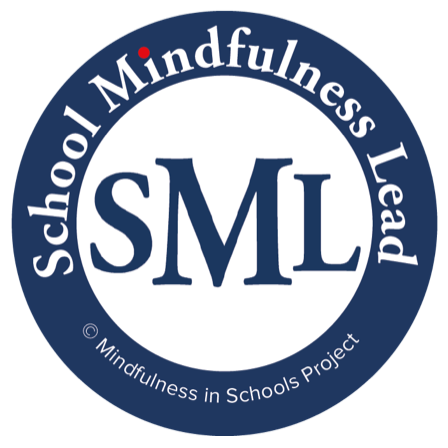 I am also a School Mindfulness Lead which means I am qualified to deliver Mindfulness training to staff in schools to help embed Mindfulness in their school settings. 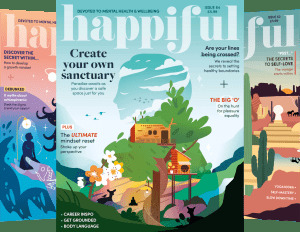 I have extensive experience of delivering these courses in a number of schools to a large range of young people and would be delighted to discuss ways of introducing Mindfulness in your particular educational setting. Please enquire for cost of Mindfulness for schools programmes. I am able to offer counselling in a range of South Asian languages which can help clients to explore their emotions in their mother tongue which will help to enhance the client -counsellor relationship.